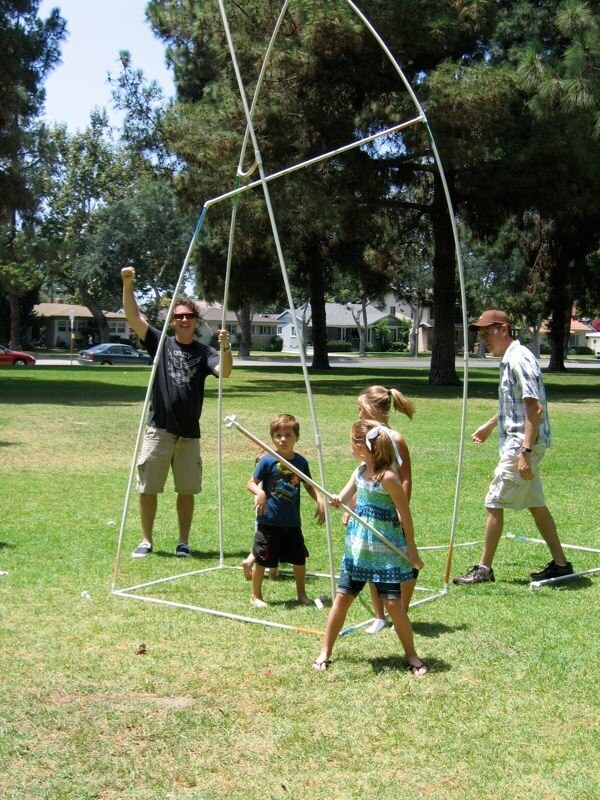 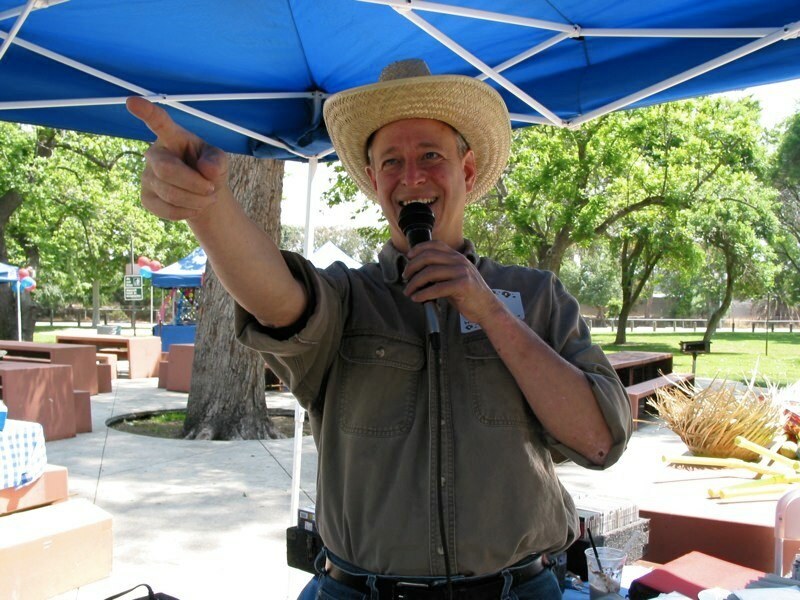 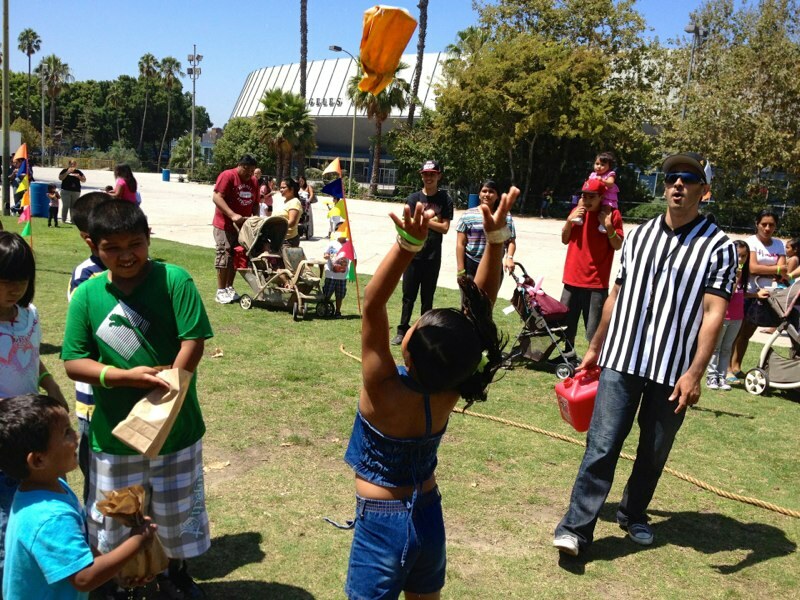 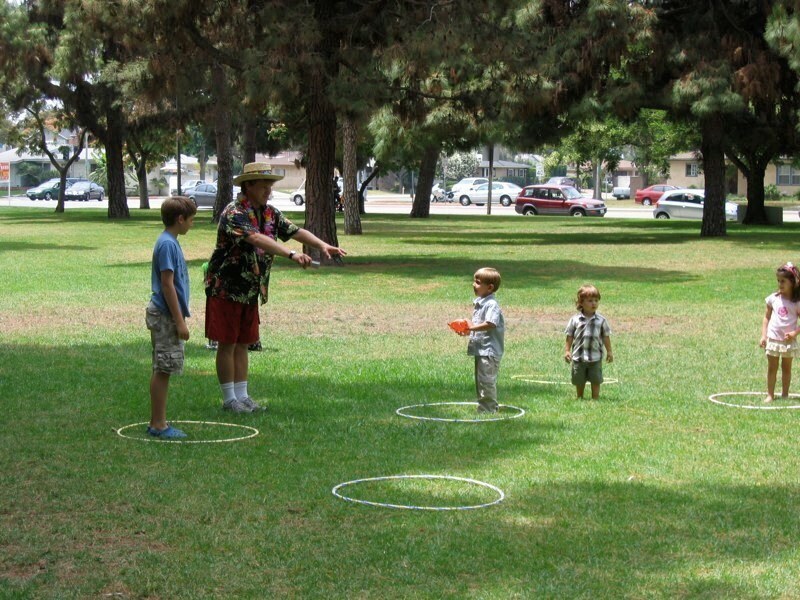 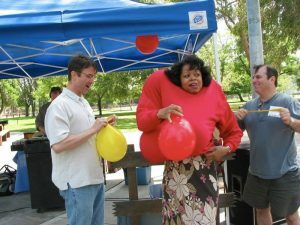 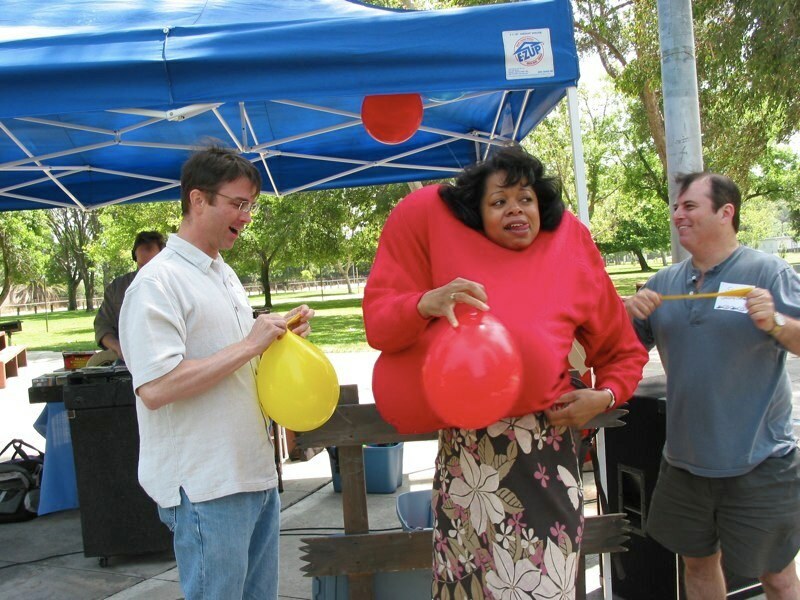 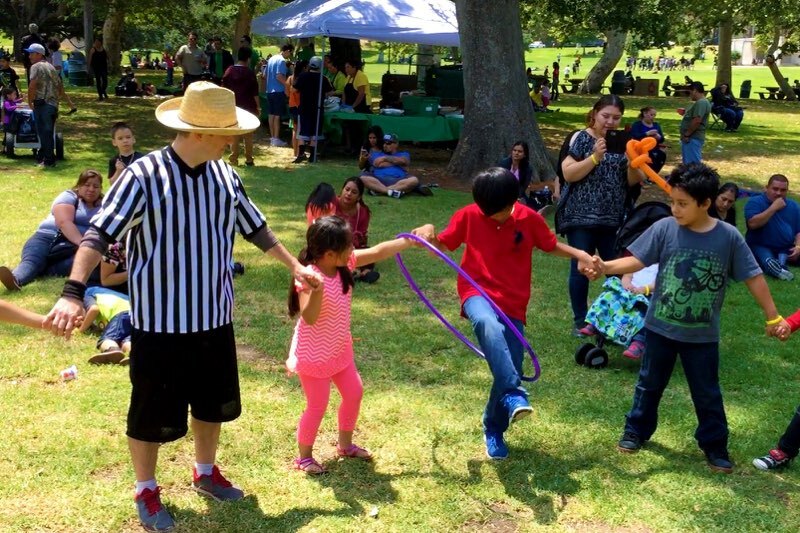 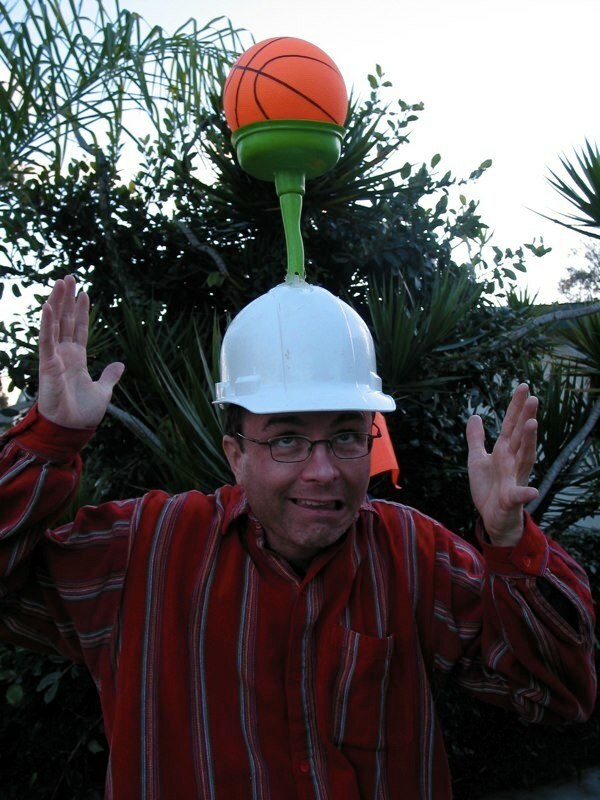 Need someone to take care of all the big games at a picnic, birthday party or corporate event? 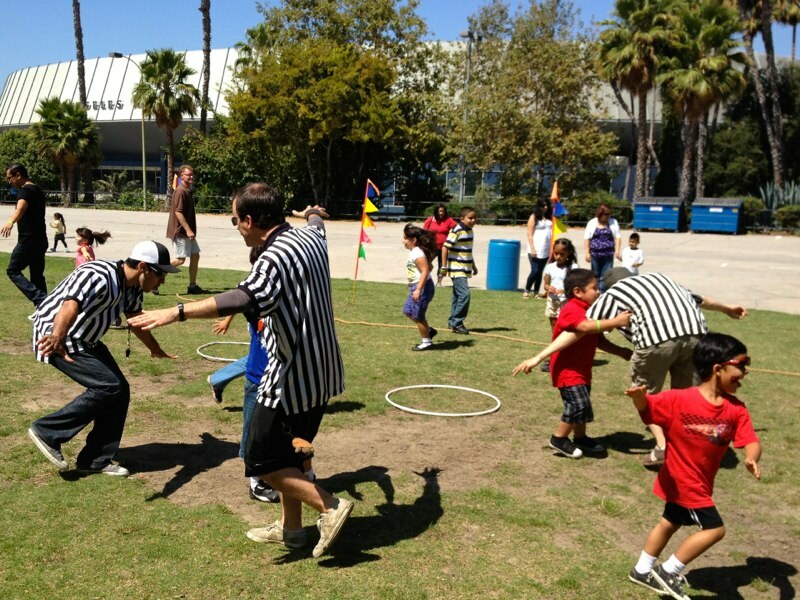 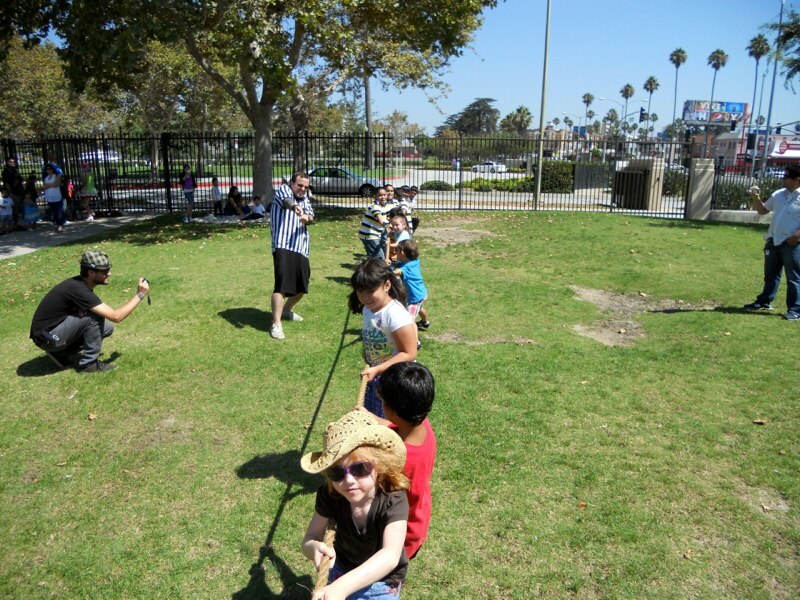 We have Game Coordinators that will keep kids, adults or both busy for hours. 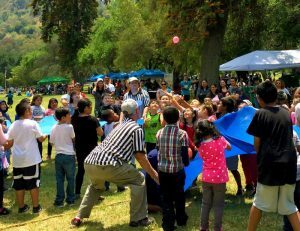 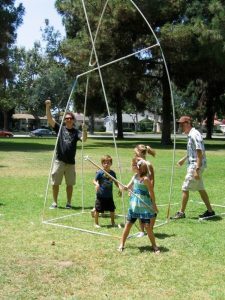 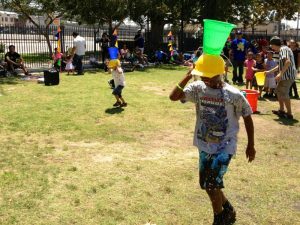 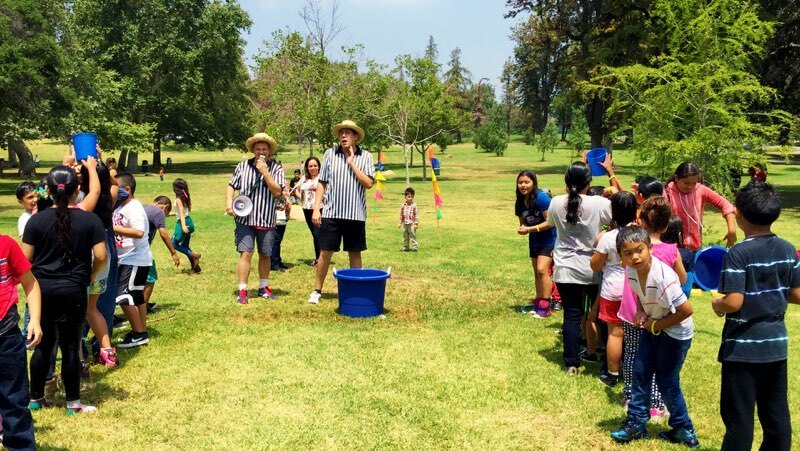 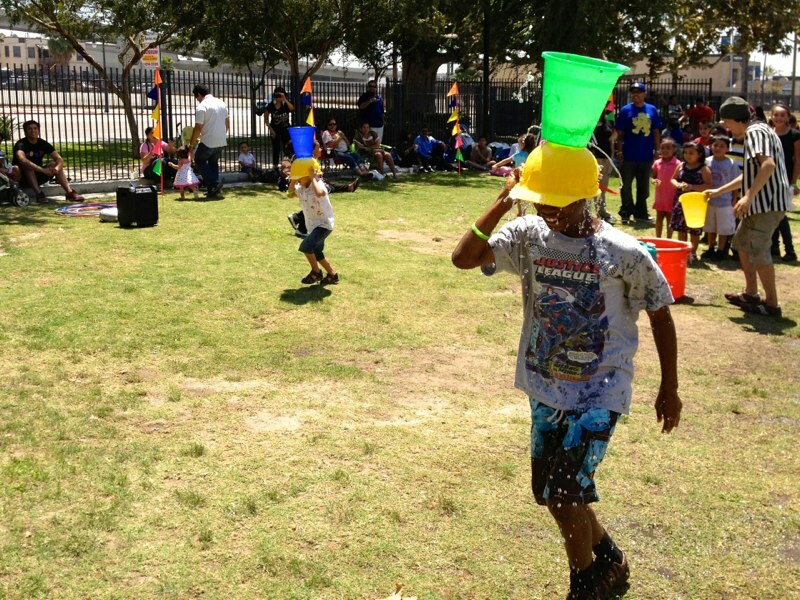 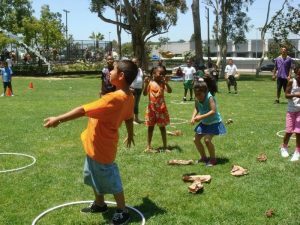 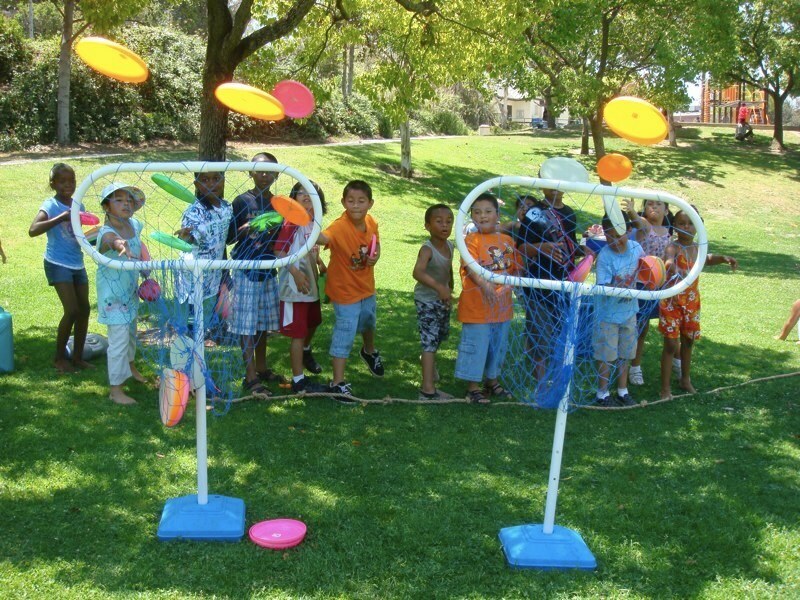 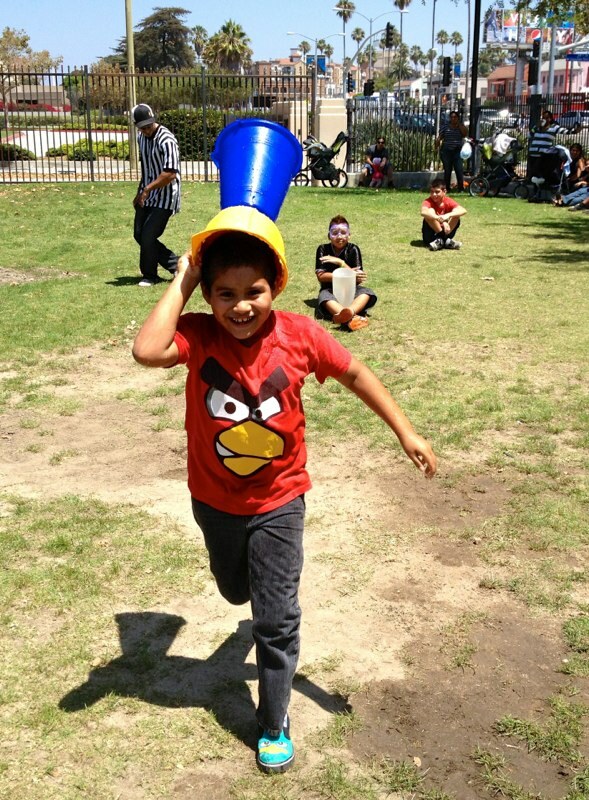 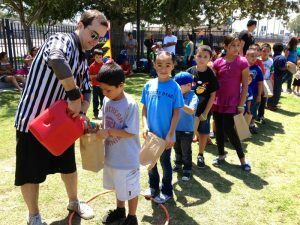 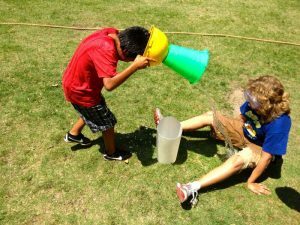 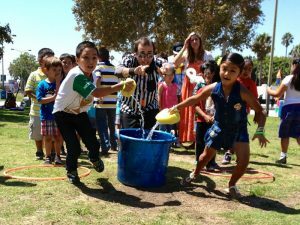 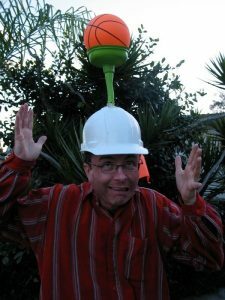 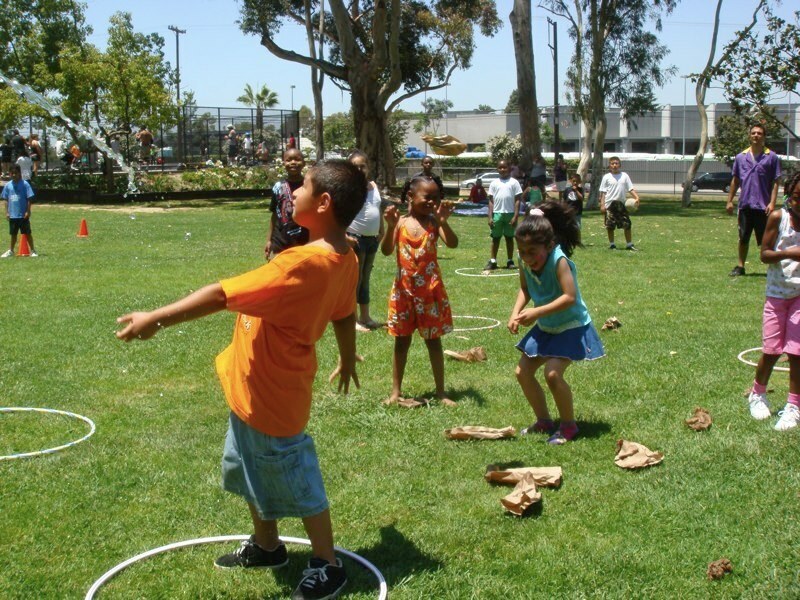 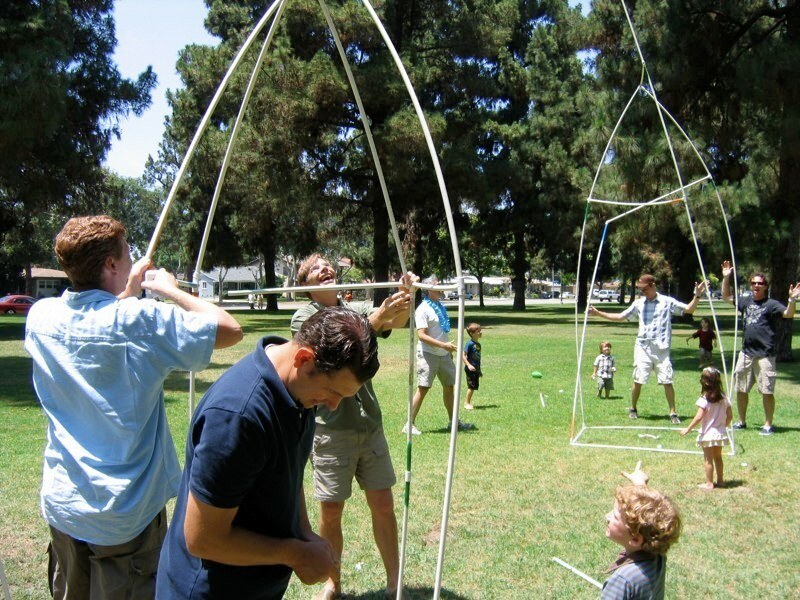 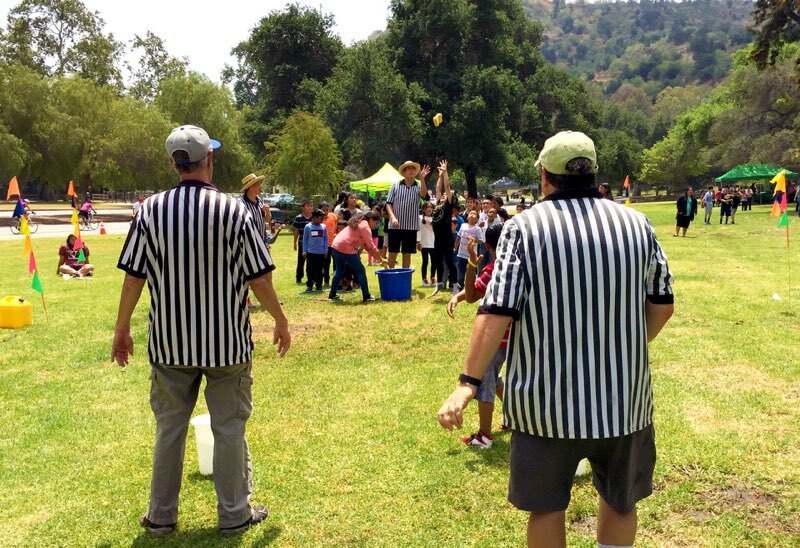 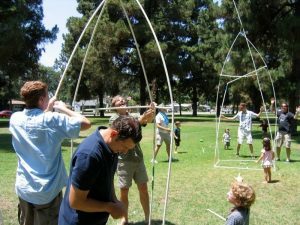 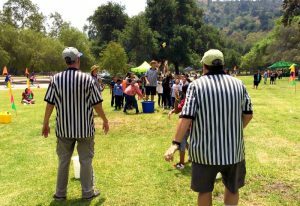 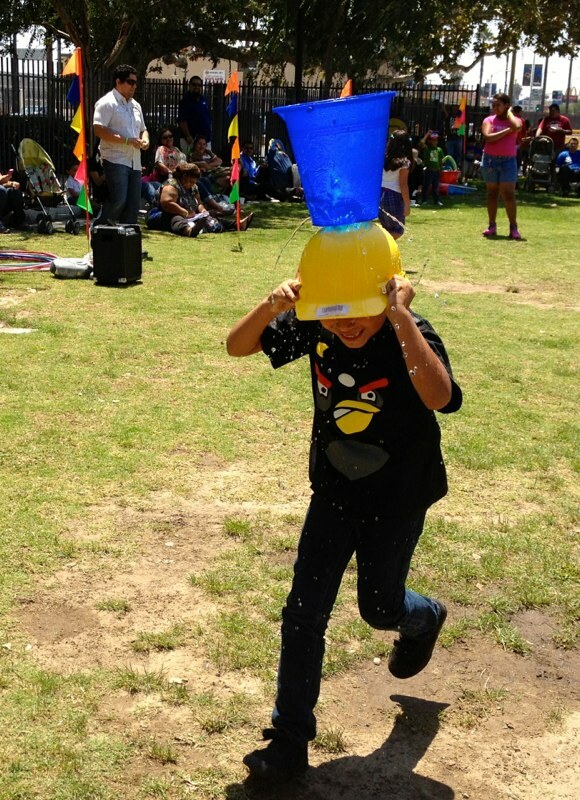 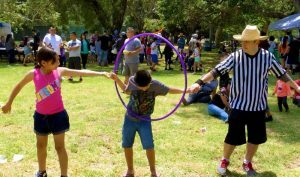 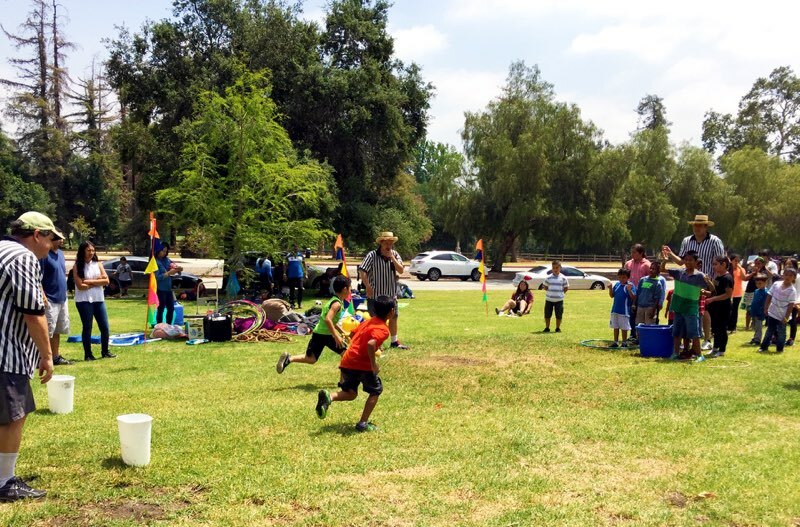 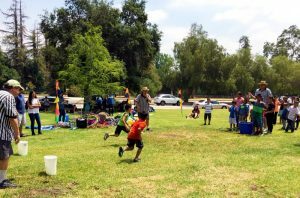 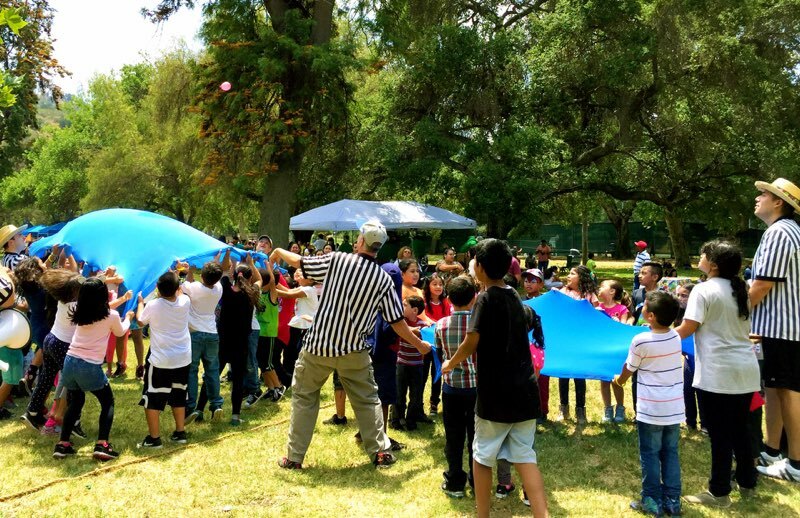 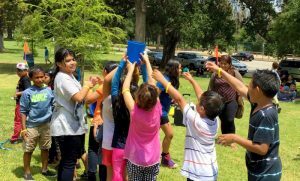 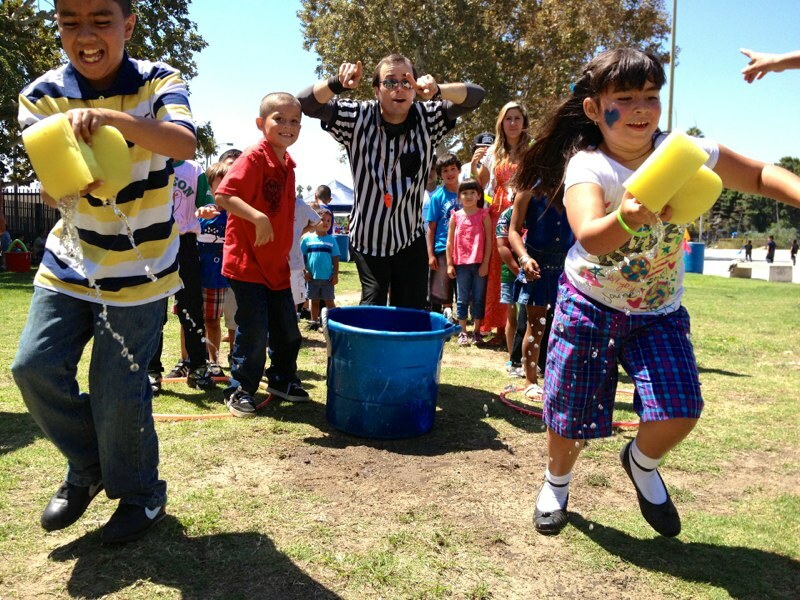 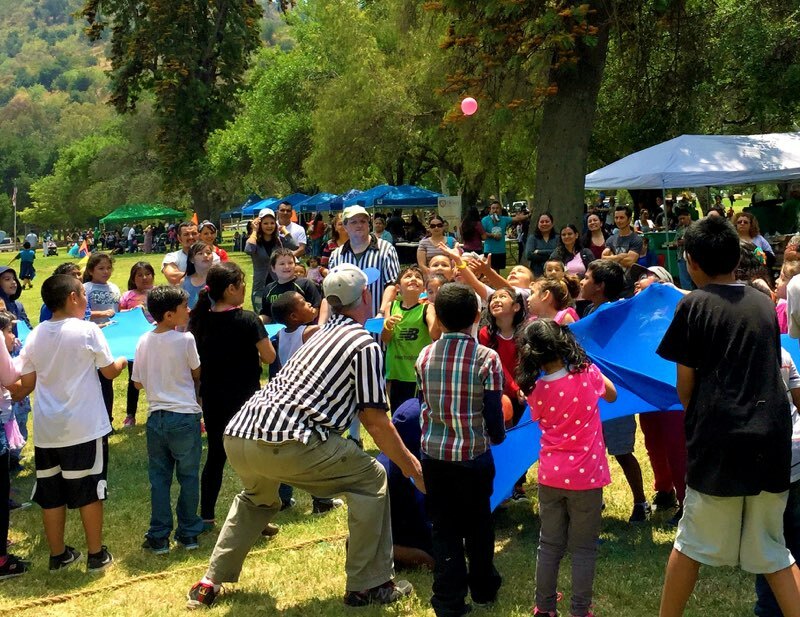 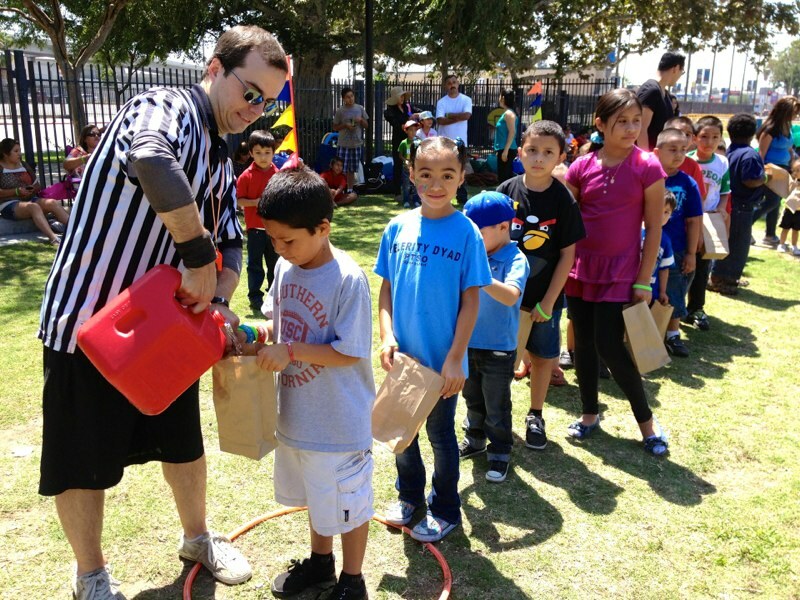 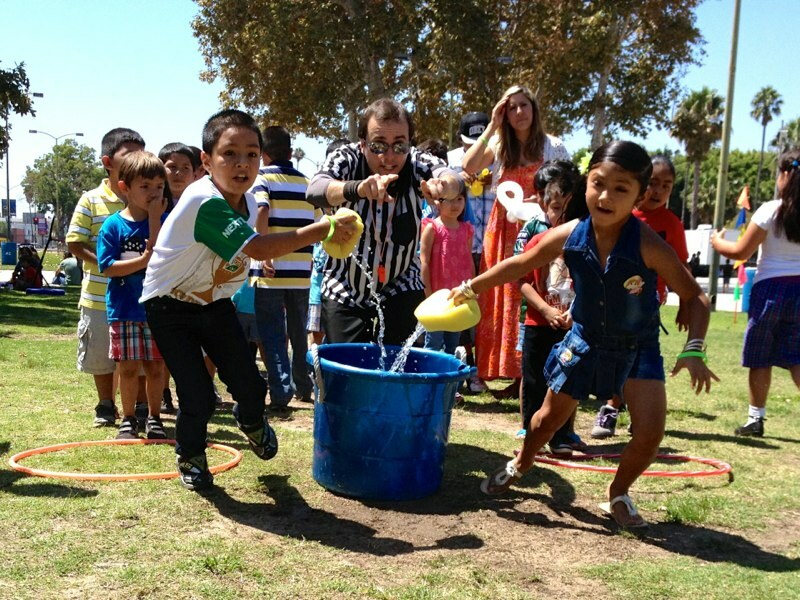 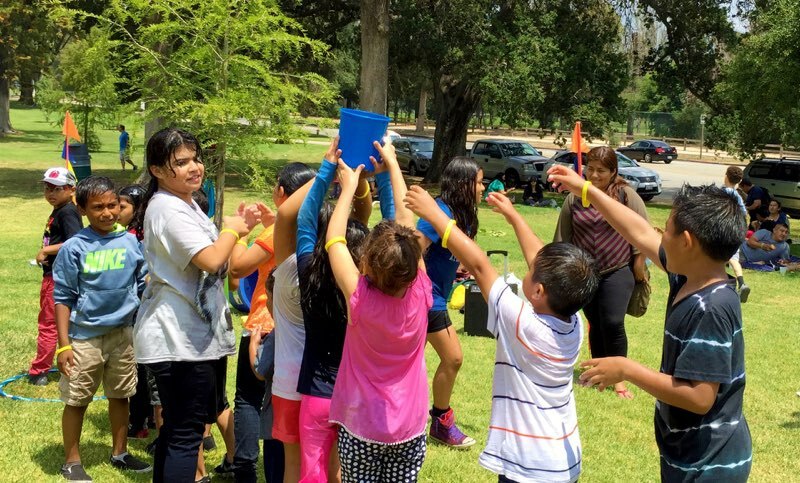 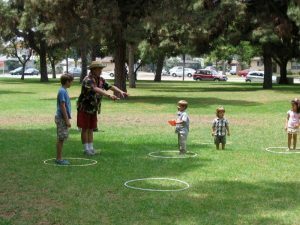 Games can include water balloons, hulas, frisbee toss, relay games, BINGO, tower building, water games, Dictionary and more. 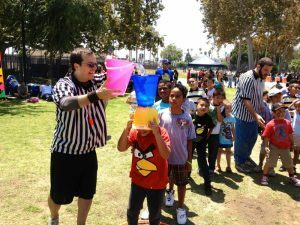 Upgrades of Prizes and DJ packages are available upon request.